Exciting New Real Estate Opportunity. Have you ever considered an exciting and rewarding career selling commercial real estate? We have the best tools, systems and experience in the business. Contact us to find out how you can be a top earning professional commercial real estate agent in Brisbane after a short training period. Brisbane Real Estate is still moving. 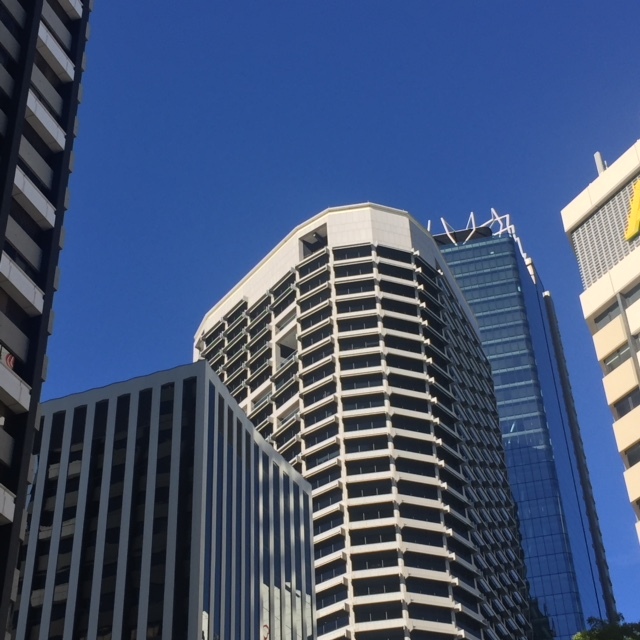 The commercial real estate agents in Brisbane are still busy because the demand for shops, offices and industrial properties for lease in Brisbane is still strong. For example local and overseas burger chains are looking for retail space and sites with ability to develop drive through are highly desirable. We are also still looking for development sites for sale in The Port of Brisbane area for a developer who wants to build a truck stop. We have just listed a shop for lease in Albion, this means there is an opportunity for a new business. Located on a busy corner on Sandgate Road, it has high exposure, this means the business is easy to find. 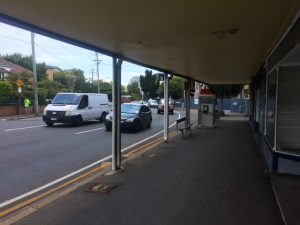 It has two street frontages, in other words, it has plenty of signage opportunities. It is set up as for food, therefore this is a great opportunity for someone wanting to start a cafe. All the major infrastructure is in place such as cold room, exhaust system and grease trap, this means an easy start. You just have to customise to suit yourself and start operations. QB Commercial is still active leasing industrial warehouses in Northgate. We were out at Landy Street again yesterday showing the property to someone who does metal fabrication. 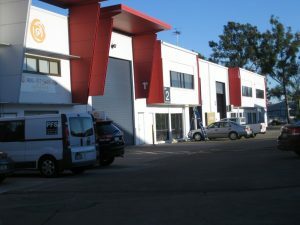 This property is ideal for manufacturing and light industry because of easy access from Toombul Road and with high entry doors. Pleased to announce we have just completed negotiations for the leasing of 8a 25 Michlin Street Moorooka. It will be used for car storage. If this works successfully for the new tenant, he may be looking for larger premises in a few months. 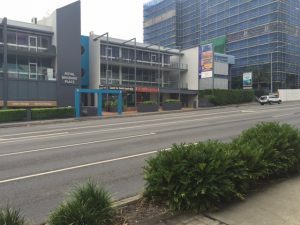 There are a couple of industrial tenancies available in the Moorooka area so we should be able to help when it comes time to relocate. 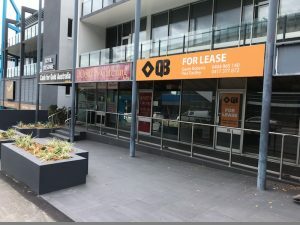 We urgently need Shops for lease in Bowen Hills. 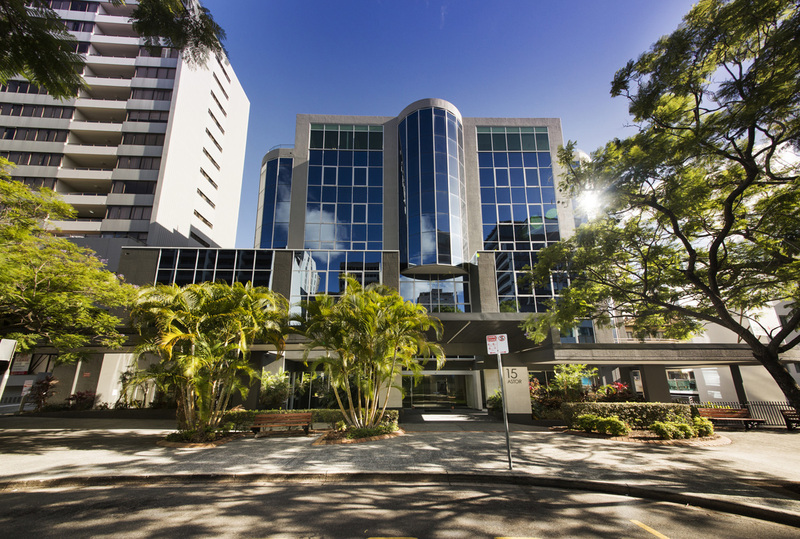 QB Commercial are now selling and leasing commercial properties in the inner city areas of Brisbane. We are active seeking properties in the Bowen Hills and Albion areas as we have buyers, developers and potential tenants ready now. Call us to get your property sold. 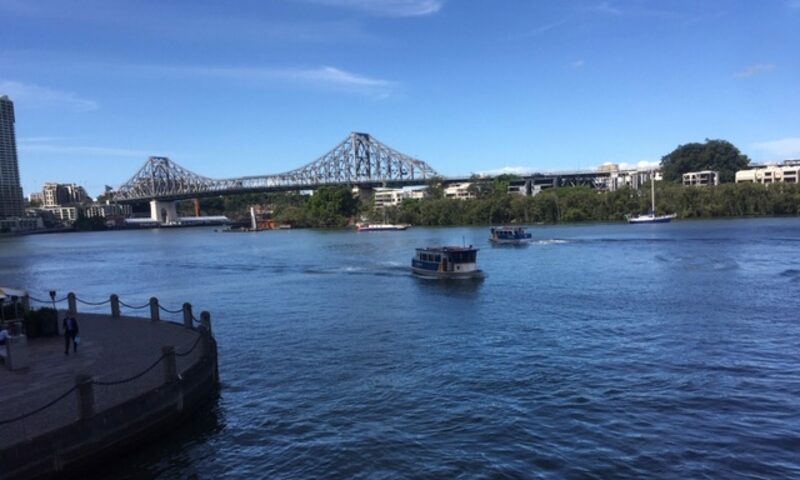 We’re extremely busy finding tenants and buyers for all our owners in Brisbane. 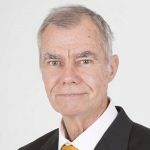 Specialist commercial real estate experts are now available in Brisbane. With over 30 years experience we are the go-to people if you want sound commercial real estate advice. Gavin Roberts has just opened QB Commercial. Specialising in the inner city and inner northern suburbs such as Spring Hill, Fortitude Valley, Bowen Hills and Albion. Property owners and buyers will see a whole new level of service. With over 30 years experience selling commercial real estate, you can benefit from this knowledge. Call us to discuss your new development. Find out how to make it profitable and learn what traps to avoid.